Hanson are back! The band of brothers today confirming they’ll bring their ‘String Theory’ tour to Australia early next year. The band will touch down in February for shows across the East Coast, with five dates locked into the diary. 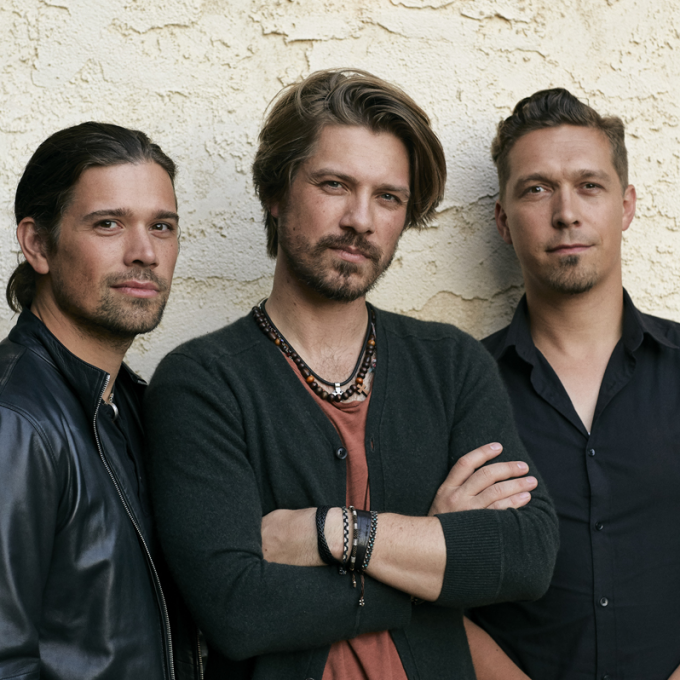 The tour is in support of their new double album ‘String Theory’, which will see Hanson revisiting classics from their back catalogue alongside a Symphony Orchestra. The album’s due digitally on November 09. Back to the tour, meantime, and you’ll catch tickets on the sales desk from 10am local time next Tuesday, October 02.